Pressing issues in achieving justice for families and children will be debated at a major international research and practice conference being held at Northumbria University later this year. Up to 400 academics and practitioners from the fields of law, social work, health and mental health sectors will gather at Northumbria University in October to hear the latest research and policy decisions which are impacting on cases relating to family justice. 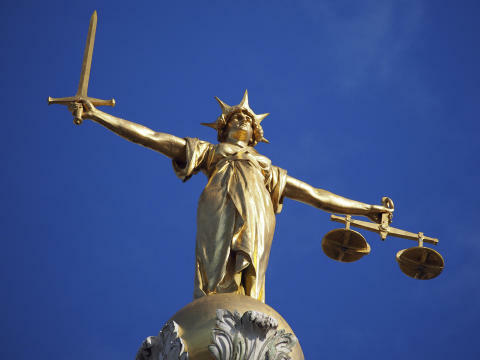 The conference will focus on issues surrounding advocacy and the reality of legal representation for parents and children; how practitioners can adopt relationship-based approaches to working with families; the possibilities and constraints arising from research into family justice; and commonalities and differences across international jurisdictions. Keynote speakers confirmed so far include the Rt. Hon. Sir James Munby, President of the Family Division of the High Court of England and Wales, who will discuss the modernisation of the family court; Nicholas Stonor QC who will present on how to make family justice work and Brid Featherstone, Professor of Social Work at the University of Huddersfield who will discuss why parents matter within the child protection system. Judith Masson, Professor of Socio-Legal Studies at the University of Bristol, will present on research into decision making in care proceedings, and Kathryn Abel, Professor of Psychological Medicine from the University of Manchester, will speak about what makes children and their families vulnerable and what interventions could help to improve these children’s health and social outcomes. Professor Kim Holt, Head of the Department of Social Work and Communities at Northumbria University, is organising the conference. 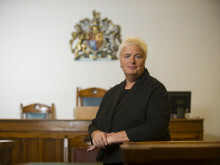 She is a unique expert in the area of family justice, having worked as a social worker in the area of child protection for more than 20 years, before re-training as a barrister specialising in family law. As an academic, she has published extensively on how improvements can be made in the family justice field, with her latest book, Contemporary Family Justice: Policy and Practice in Complex Child Protection Decisions, due to be published in May. Achieving justice for children and their families in times of stress will be held at Northumbria University on Saturday 8and Sunday 9 October 2016. CPD points will be granted to law delegates attending the event. 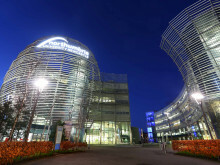 Northumbria University is ranked top 20 in the UK for its research power and impact in the areas of Social Work and Social Policy according to the 2014 Research Excellence Framework, which assessed the quality of research undertaken at all UK universities.